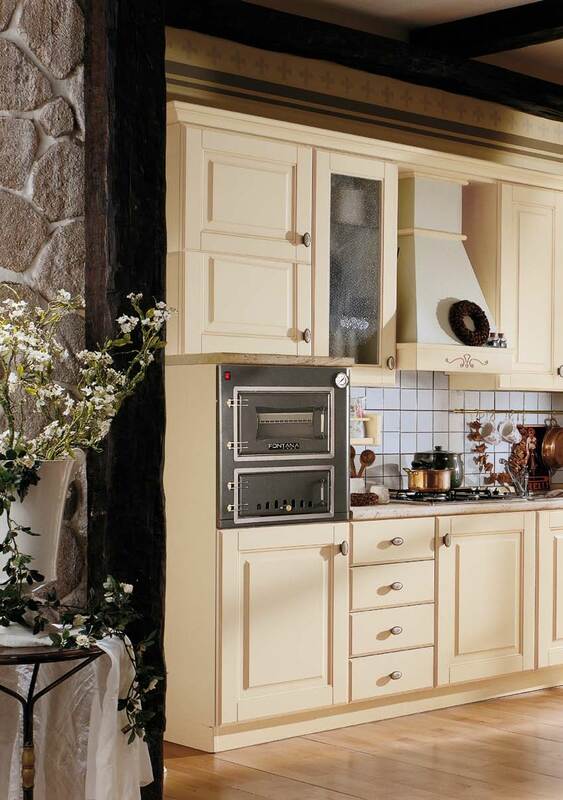 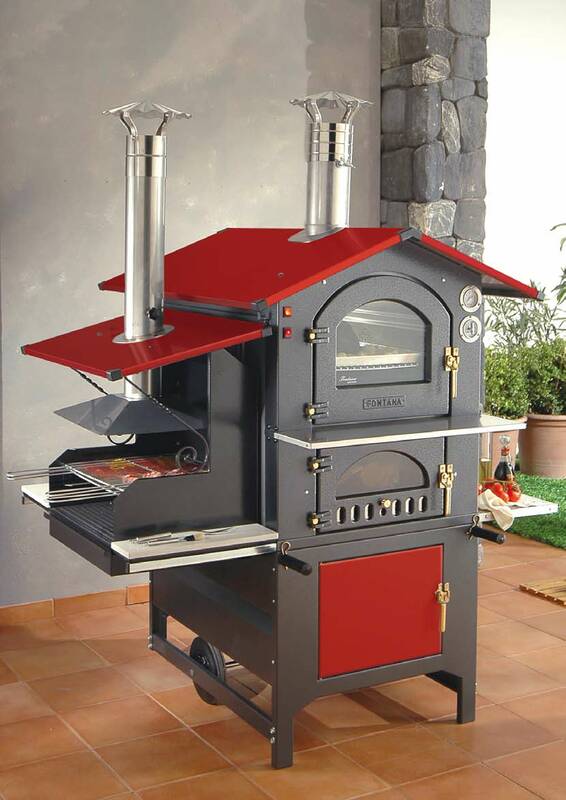 Beside a stove or hearth, there is more. 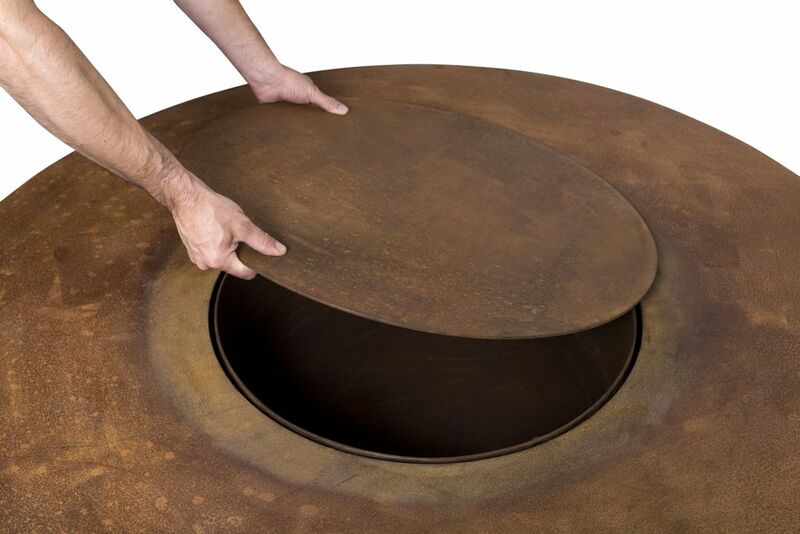 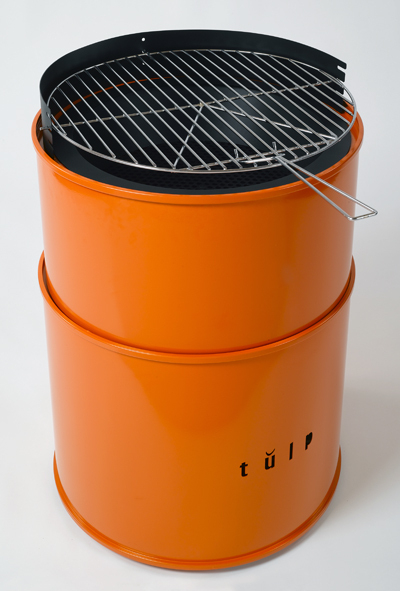 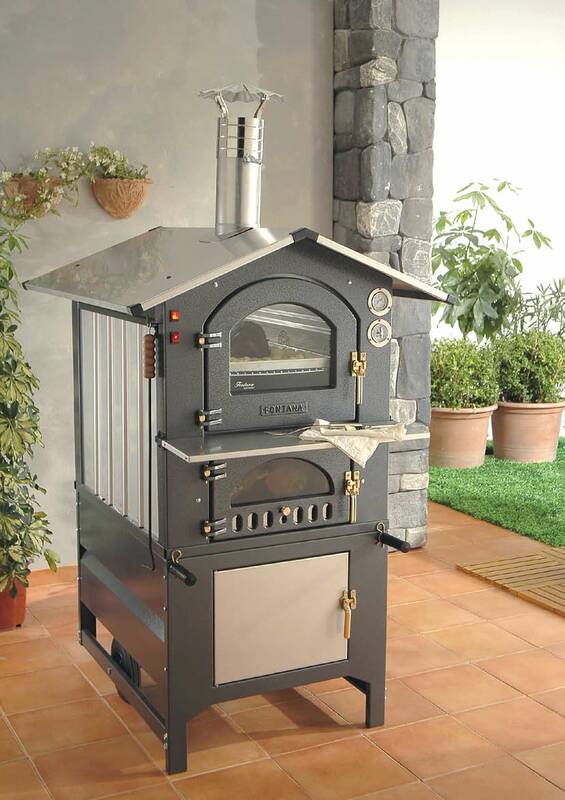 Find your garden stove here. 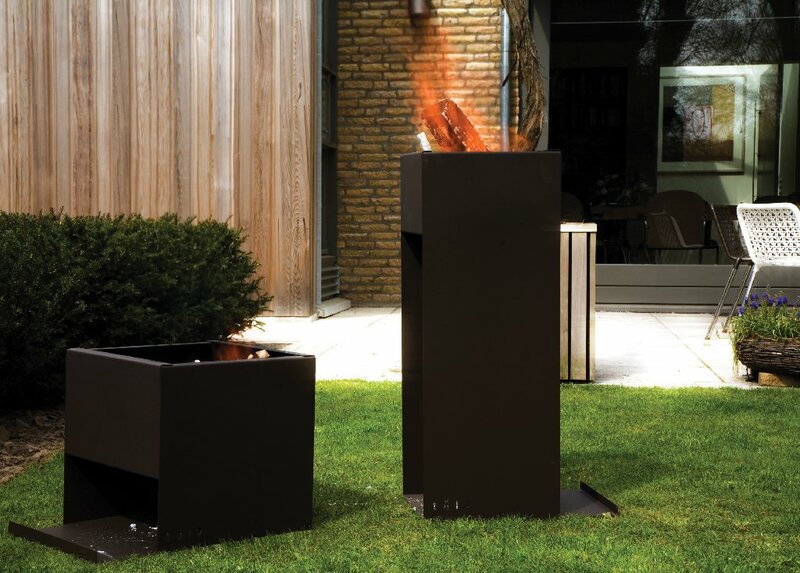 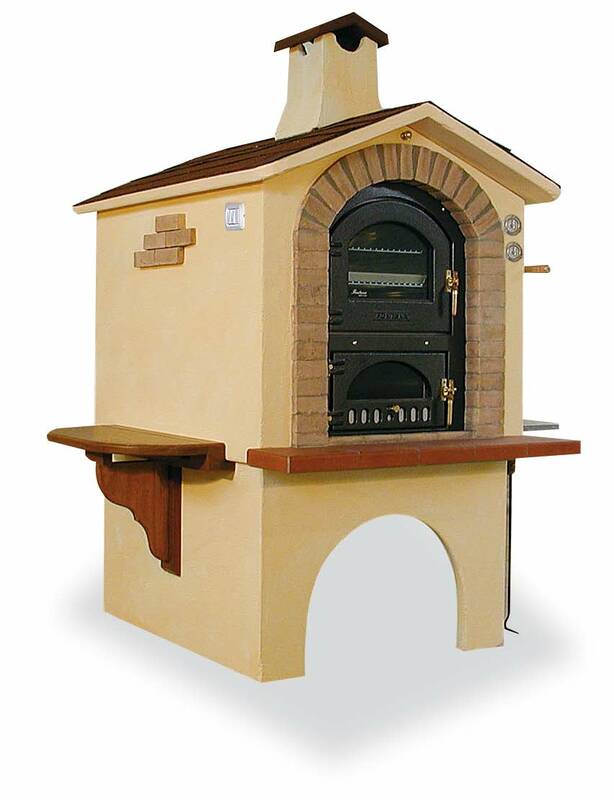 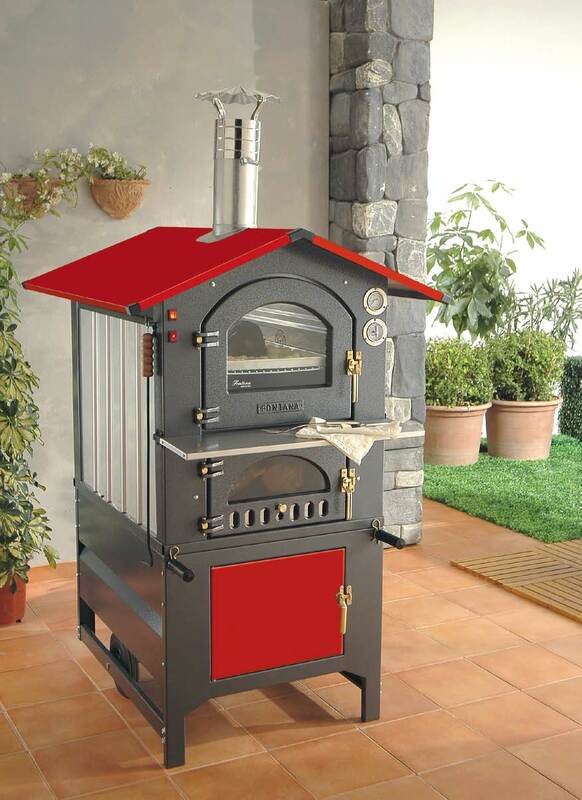 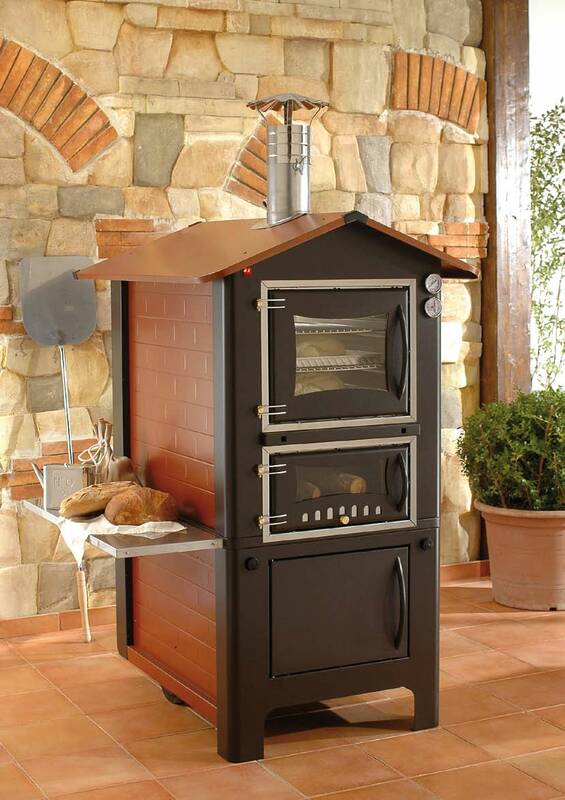 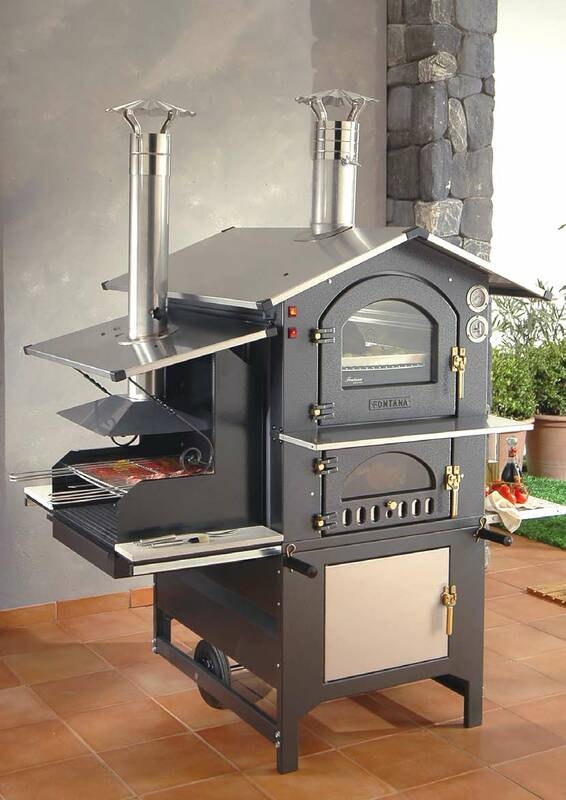 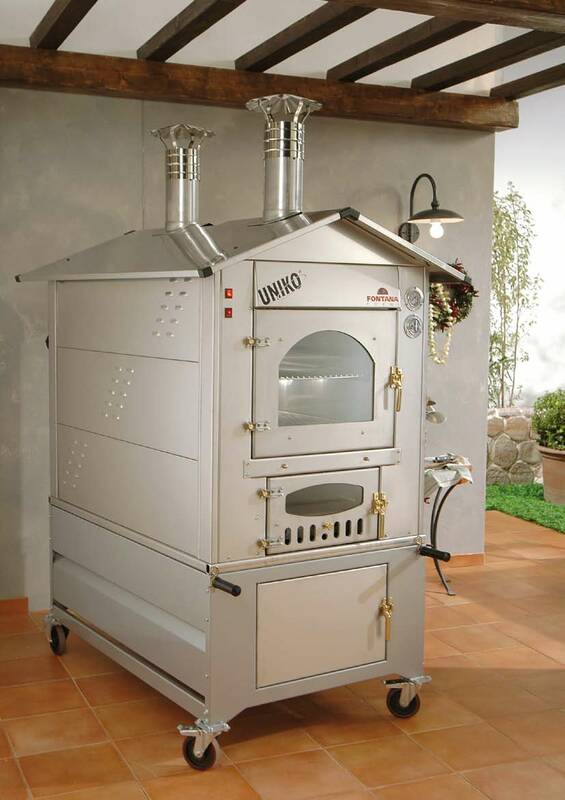 These beautiful gardenstoves bring extra ambiance into your garden! 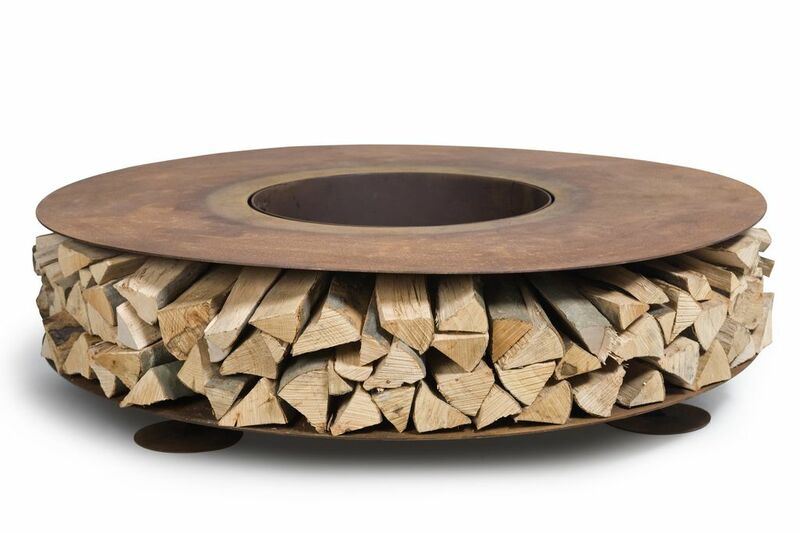 Brown or Dutch coloured firebasket which is ideal for making a fire in your garden or having a barbeque. 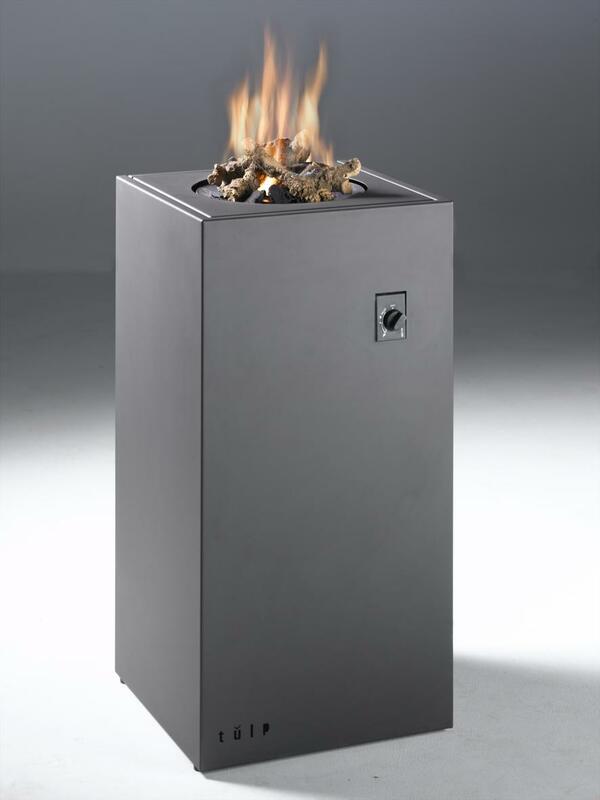 These firecubes are available in several sizes: 450-375-300-300 high. 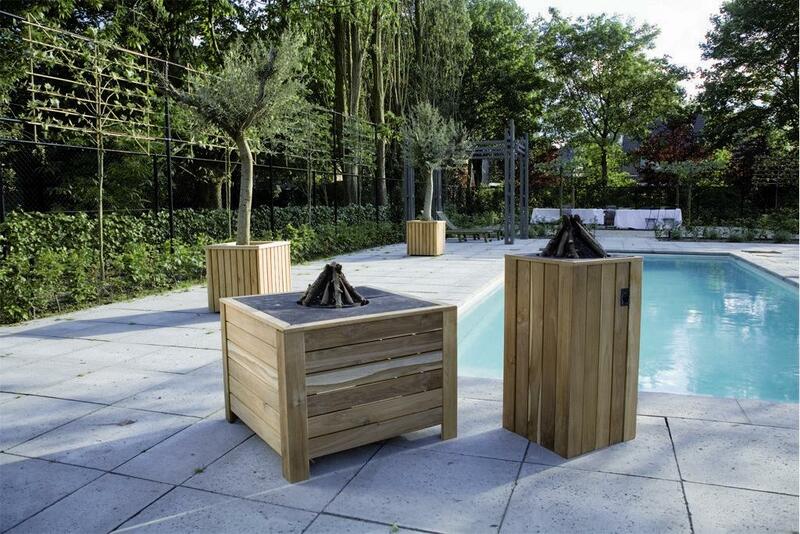 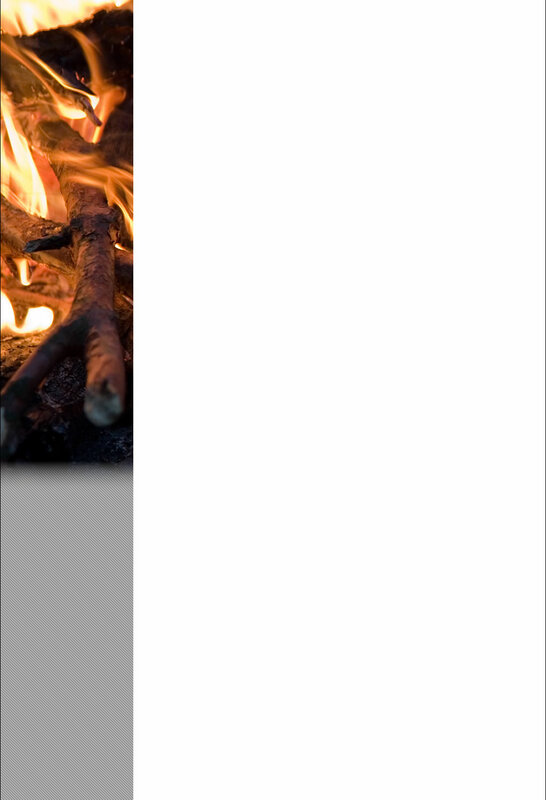 Create your own outside fire by using a firecube!